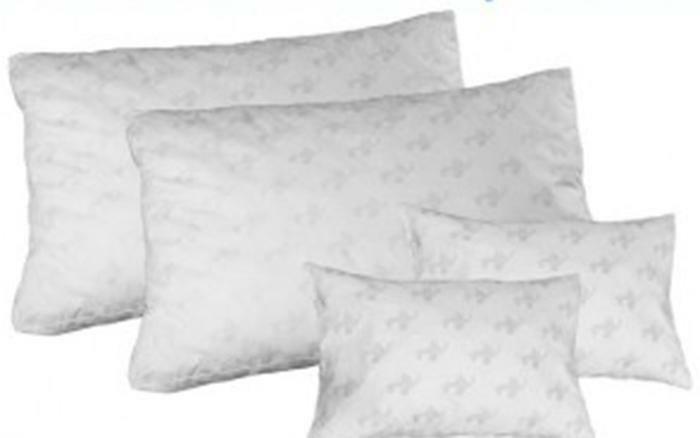 Can a pillow really prevent multiple sclerosis? Maybe, but there's no scientific evidence to back up the claim and, as a result, MyPillow has agreed to stop marketing its pillow as being able to prevent, treat, or cure diseases or symptoms unless it has scientific evidence to support its claims. The agreement stems from a lawsuit filed last month by the Alameda County, Calif., District Attorney that focused on MyPillow’s unsubstantiated claims to treat conditions such as insomnia, sleep apnea, and fibromyalgia and the company’s cozy relationship with the National Sleep Foundation. The lawsuit, joined by eight other California counties, alleged that MyPillow “knew or reasonably should have known” that the marketing claims were likely to mislead consumers. The lawsuit followed an investigation by Truth in Advertising, Inc., (TINA.org) a non-profit organization that provided information to California consumer protection officials. As part of the California agreement, MyPillow must stop making claims it can't substantiate and must also pay $995,000 in civil penalties and give $100,000 to homeless and domestic violence shelters in the state. “MyPillow is pleased to have reached an agreement with Alameda County," MyPillow CEO Mike Lindell said in a statement. "With this settlement, we are able to avoid a costly and drawn out court case and turn our attention back to our number one passion, our customers. As part of the settlement, MyPillow will make a $100,000 donation to nonprofit organizations in California that help the homeless and victims of domestic violence." In a separate class action lawsuit recently settled in San Bernardino Superior Court, MyPillow agreed to pay $5.00 per household to MyPillow purchasers who submit a claim form. MyPillow must also stop promoting its product as the “official pillow” of the National Sleep Foundation, after the TINA investigation found that the company had failed to disclose its financial connection with the foundation to consumers. The California suit isn't the only issue that has Minnesota-based MyPillow tossing and turning at night. In August, the company agreed to pay $1.1 million to New York State, which alleged that MyPillow had knowingly failed to collect sales tax on pillows sold to sleepy New Yorkers. “Out-of-state companies like MyPillow cannot shirk their obligations to New York. Companies that fail to collect and remit applicable sales taxes harm the State and local governments — something that cannot be tolerated,” said New York Attorney General Eric Schneiderman. MyPillow also faces multiple class-action lawsuits that dispute company founder Michael J. Lindell's claim to be a "sleep expert," take issue with its use of the New York Times logo to imply that its products are endorsed by the newspaper, and assail the legitimacy of MyPillow's buy-one-get-one-free offer.